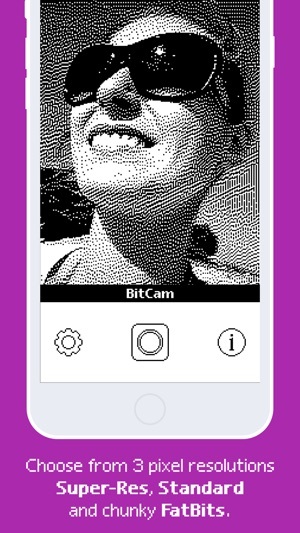 BitCam is the digital camera you would have used on your mini pocket computer back in 1996. We made it to celebrate the Iconfactory's 20th anniversary of making cool things with pixels! What we ended up with shows how much technology has improved since we first started writing software for Apple’s products. We stuck to a black & white interface because color graphics support back then was hit-or-miss. Some folks had it, some didn’t. A mini pocket computer would certainly need a color graphics card upgrade, and that hardware would cost you hundreds of dollars! Another big difference is today’s 64-bit processor: it can easily process the video signal at 30 frames/second. We throttled the speed to simulate the 16-bit processor in the mini pocket computer. Higher resolution settings are slower for a reason! We even thought about the past while making the app’s promotional website. 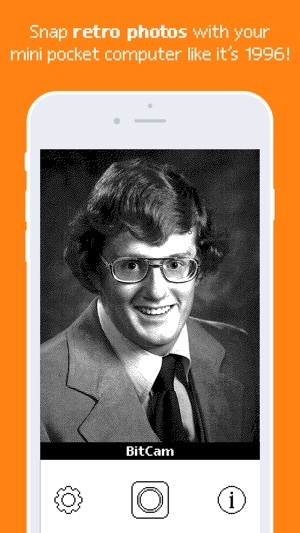 If you’re a web developer, take a moment to view the source at www.iconfactory.com/bc.html (even that URL is old skool!) Native apps aren’t the only thing that’s improved remarkably since we first started out! And then there’s the price. 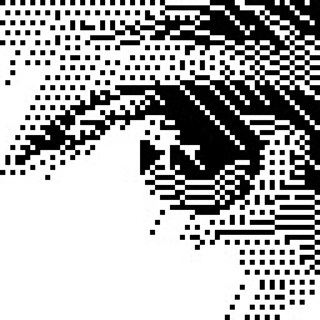 BitCam is free to download and try out, just like the shareware we first sold at the Iconfactory. 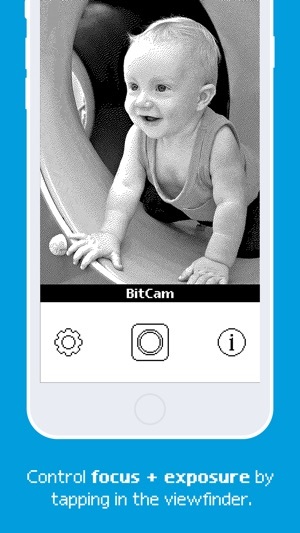 The difference now is that BitCam’s in-app purchase is 1/10th of what we charged in 1996. Your kind support will help keep us in business for another 20 years. Finally, make sure to check out the credits screen: it’s our tribute to the folks that have helped us be a success over the years. There's also a fun, and retro, surprise! Like the developer says, they built it in an old-fashioned way to celebrate how far things have come in the 20 years they've been in business. 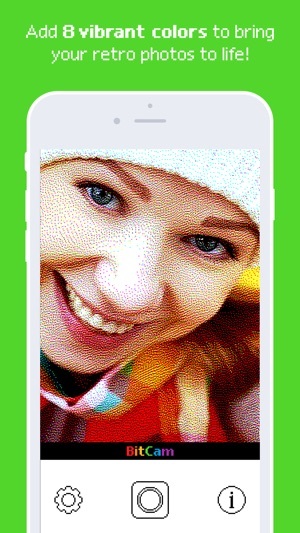 The app works exactly as advertised, providing that little rush of nostalgia by immersing you in a 1996-style interface and taking low-resolution pictures. The controls produce clicks or other sounds when used — and the volume level is tied to that of your device's RINGER, not its audio volume. Maybe the devs did that intentionally as part of their retro project or maybe not, I don't know. Anyway, you've been warned. ZipTurtle, Appreciate your review and your support of our little fun project. Thanks so much for taking the time to leave it and for using BitCam, enjoy! *LOVE* this app, but it needs an update! 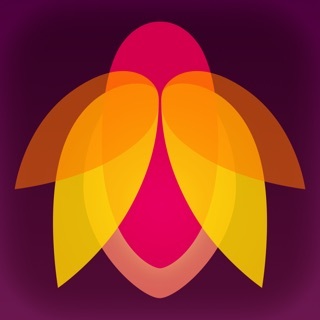 The folks at Iconfactory are the best (if you’re a Mac-using artist or designer, you *must* check out XScope!). This is such a great app, but it hasn’t been updated in 2 years+!! Can you please update it for the iPhone X & Xs screens, at least? Pretty please?? Fun little app indeed! Bumped rating up now that I know about the editing existing pictures is an option. 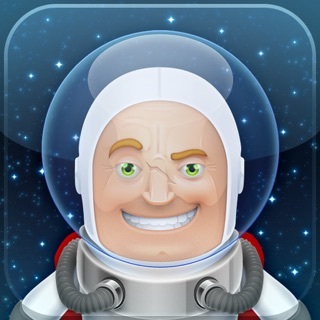 App is simple to use and accomplishes it’s intended goal with aplomb. Far too few apps these day reach each of those goals. I don’t necessarily NEED an app like this but it sure is fun to play around with and I could actually see some technical uses for it in the future! You can apply the effect in Photos, but you'll need to enable the Edit extension. Tap "Edit", then the ... tool, then "More" to enable BitCam. 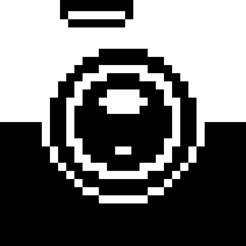 After that, you can tap on the BitCam icon and get your pixels! Enjoy!